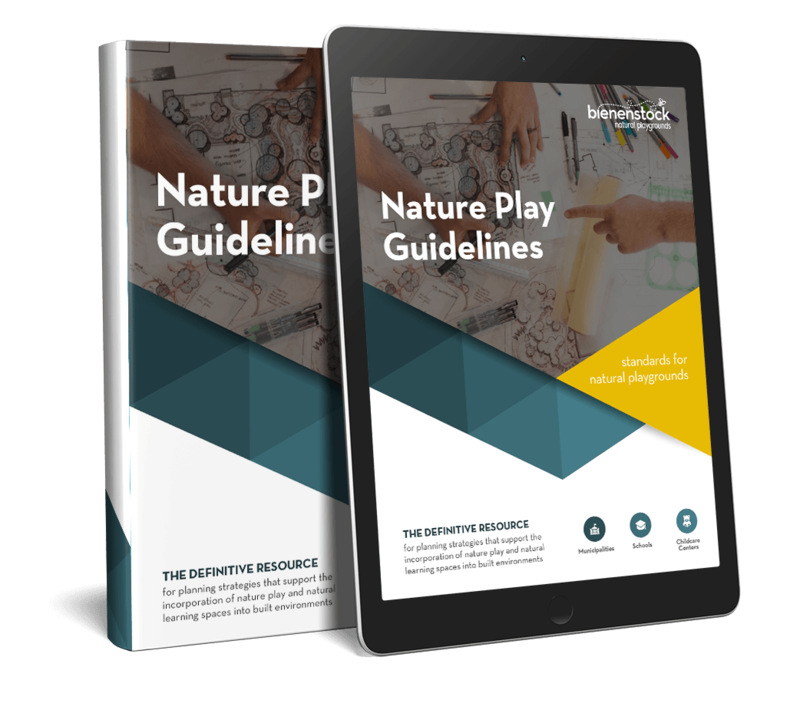 These guidelines provide a framework for planning and designing nature play parks in the built environment. 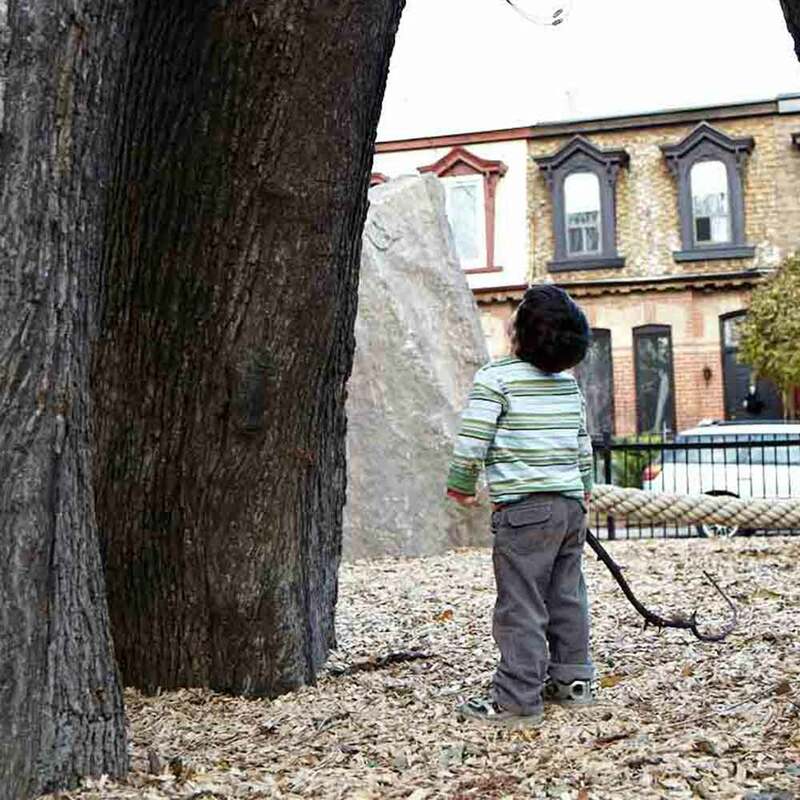 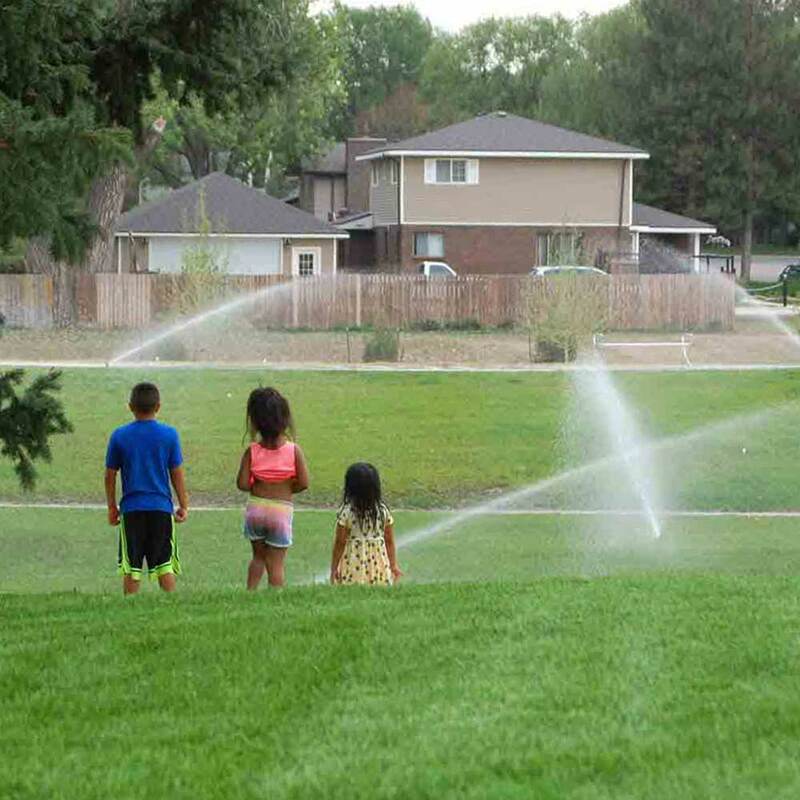 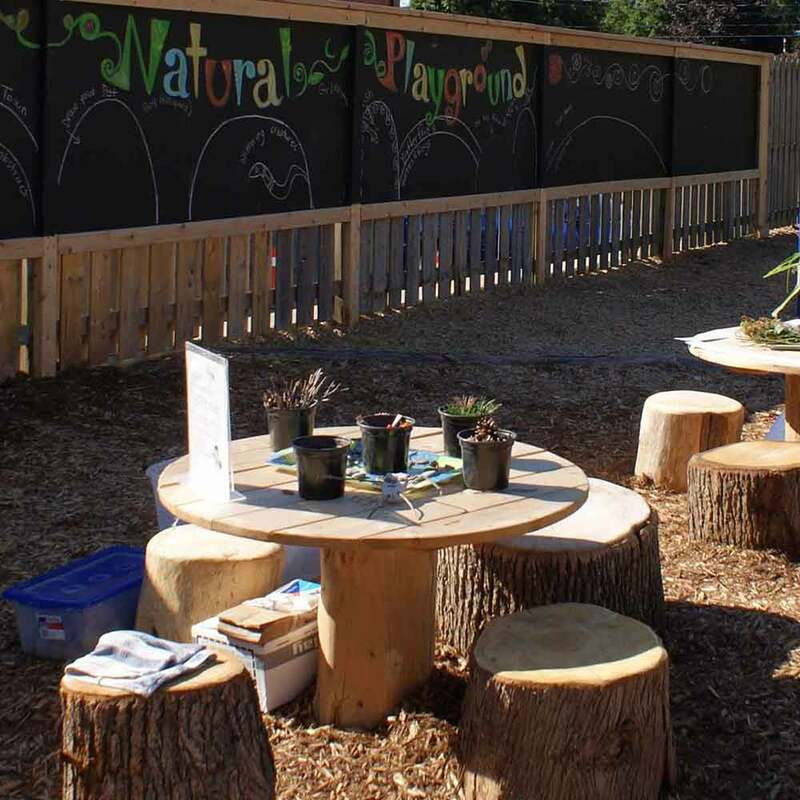 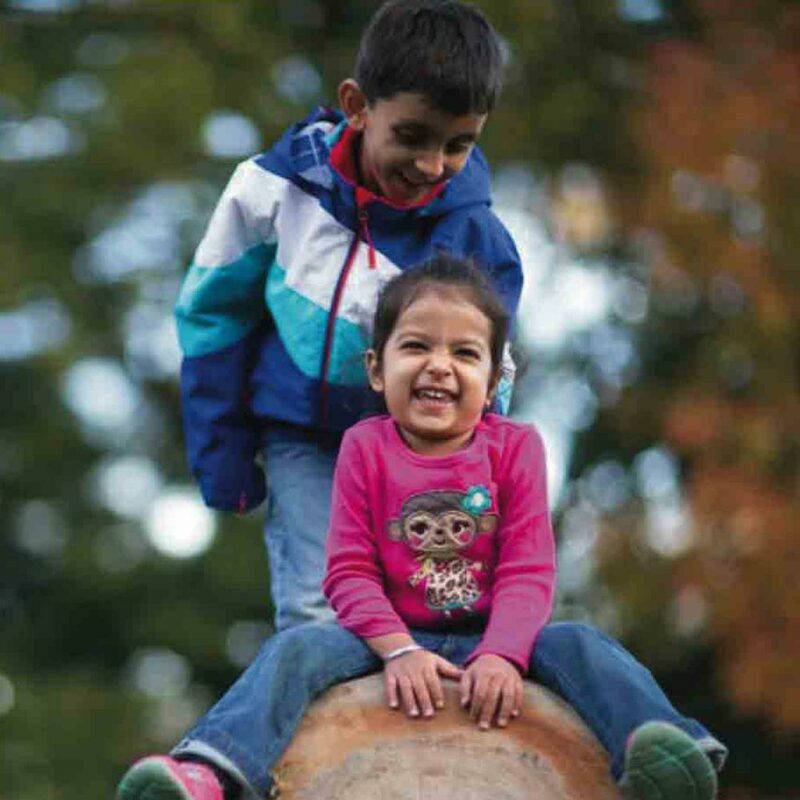 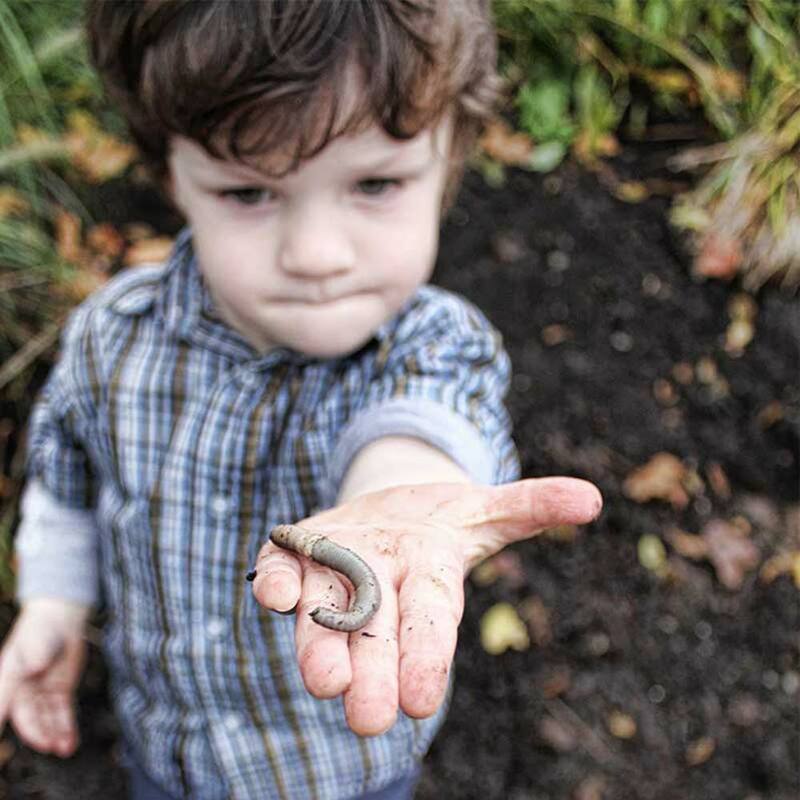 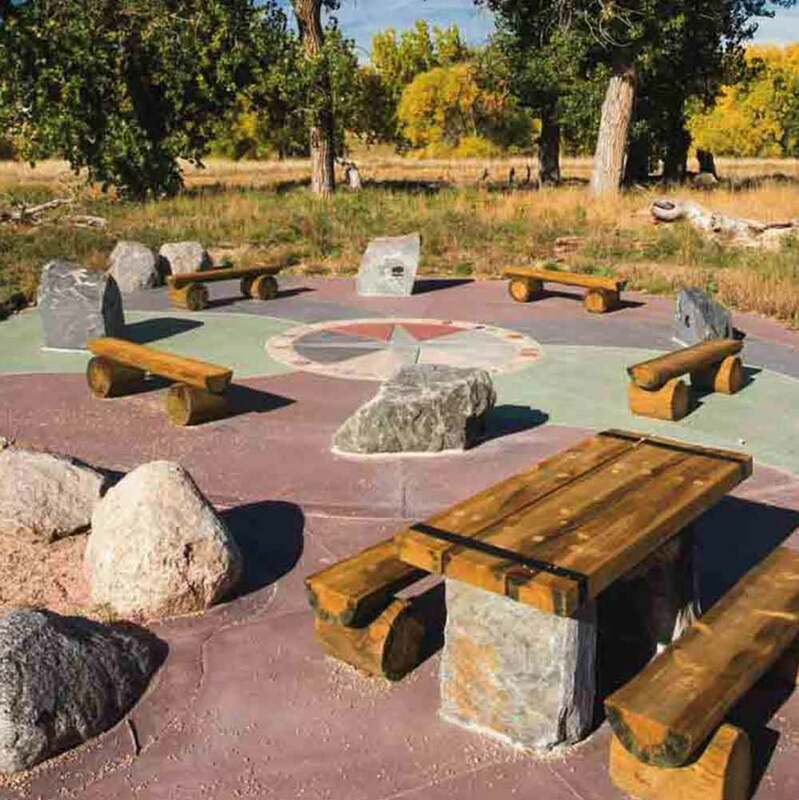 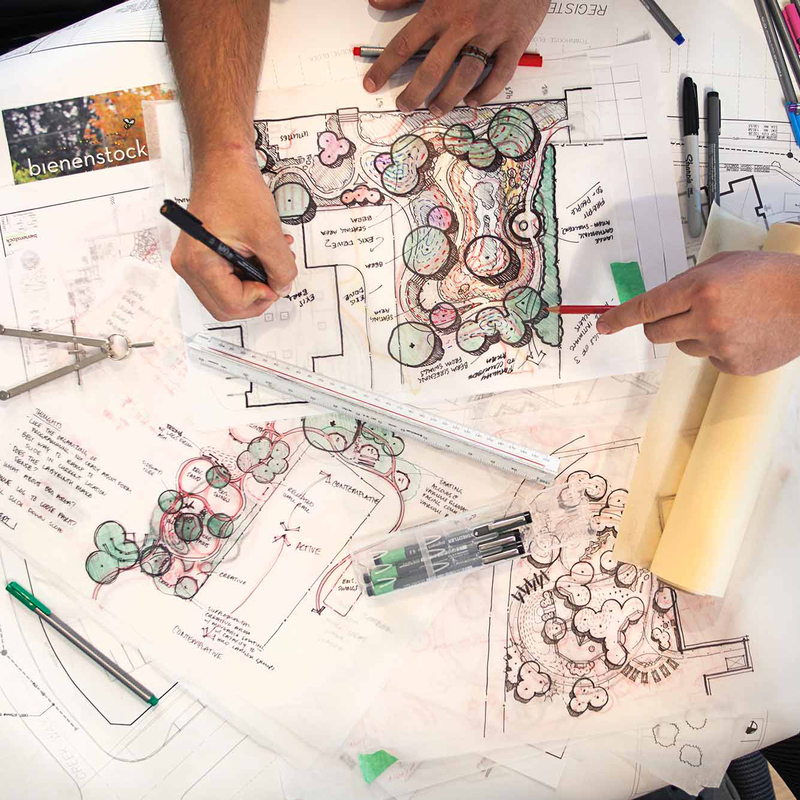 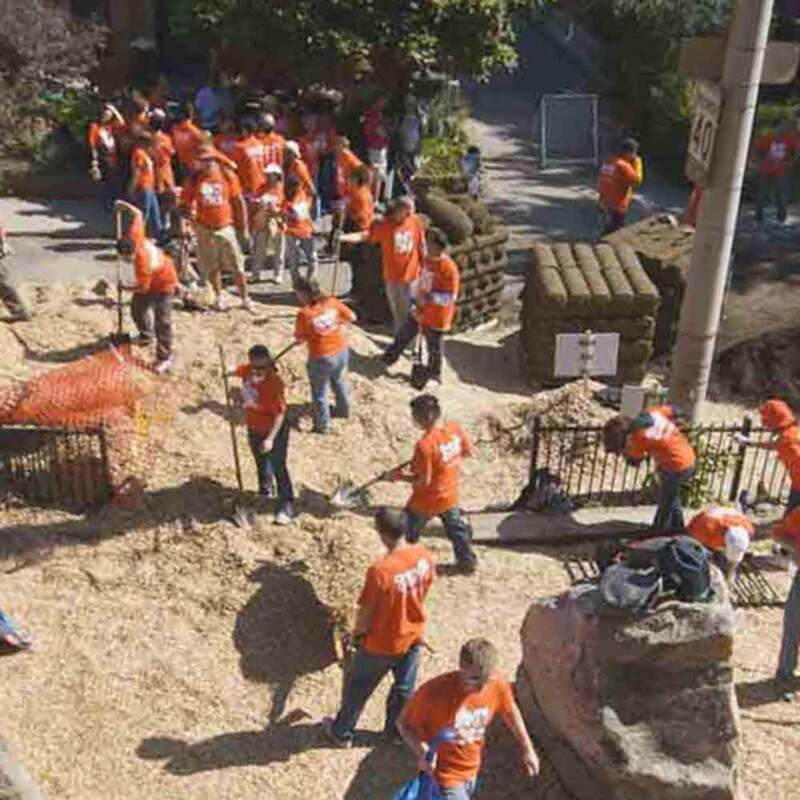 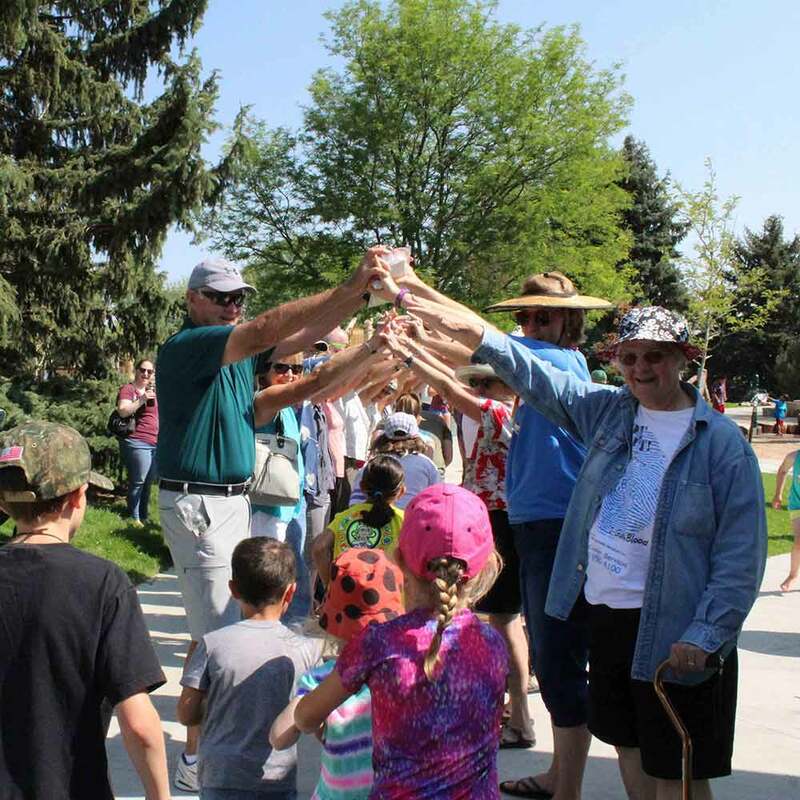 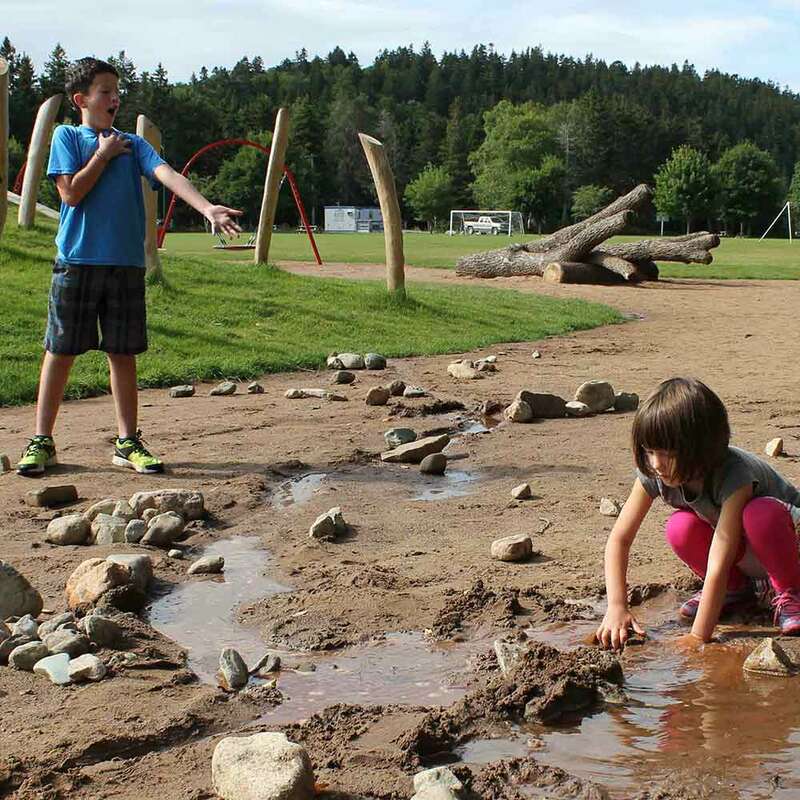 These guidelines are the definitive resource for planning strategies that support the incorporation of nature play and natural learning spaces into built environments, such as parks, schools, health-care facilities, and science and cultural institutions. 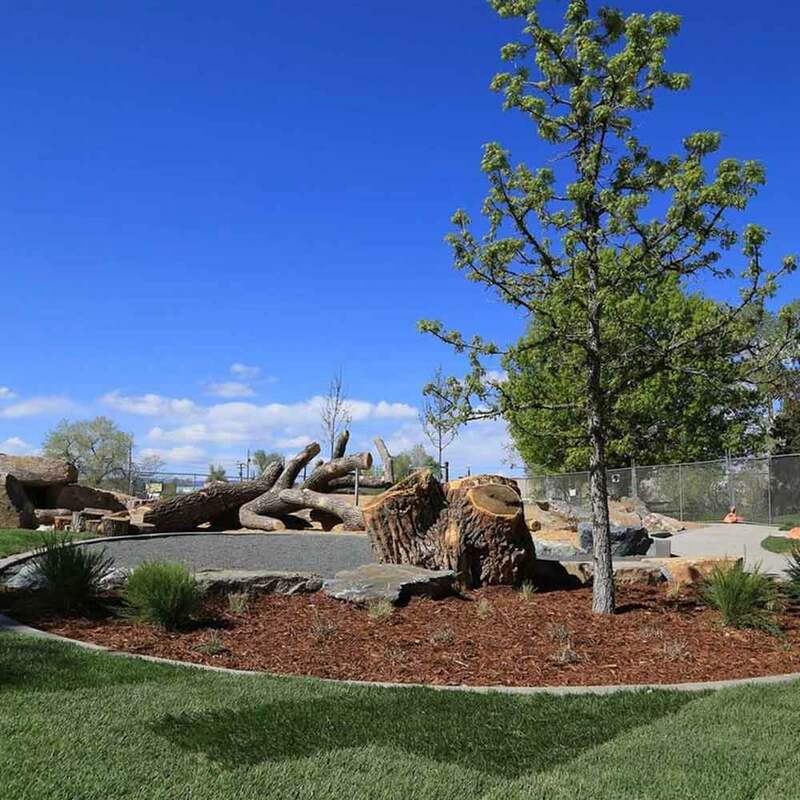 They detail standards for natural playground site selection, design, construction, and maintenance to ensure optimal user experience. 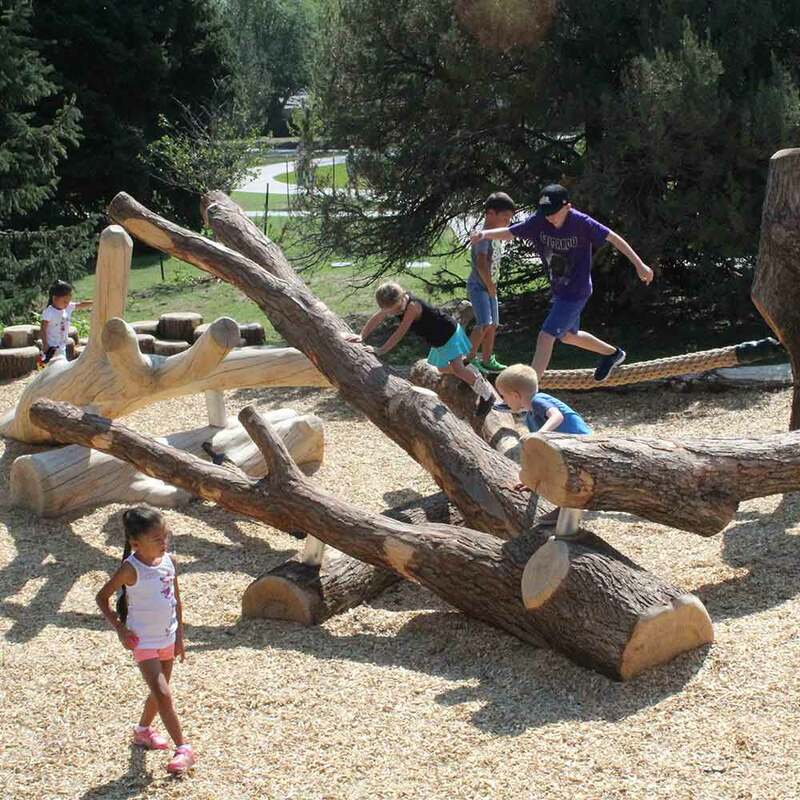 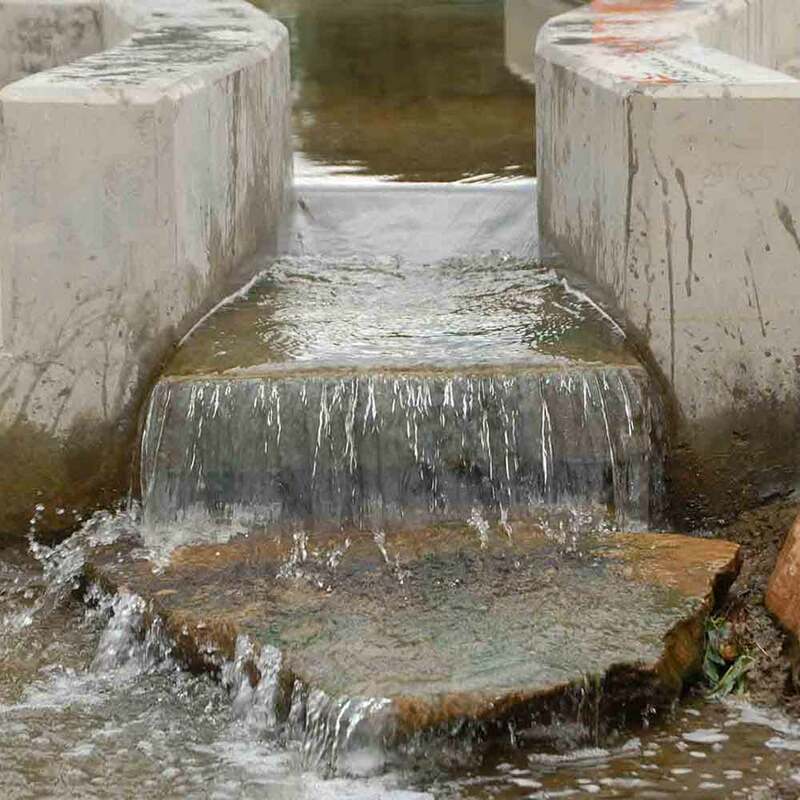 The guidelines were originally established by Bienenstock Natural Playgrounds in collaboration with Denver Parks and Recreation, The Urban Drainage and Flood Control District, and Valerian, a landscape architectural firm that uses sustainable and water-conscious design to encourage people to interact with their environment. 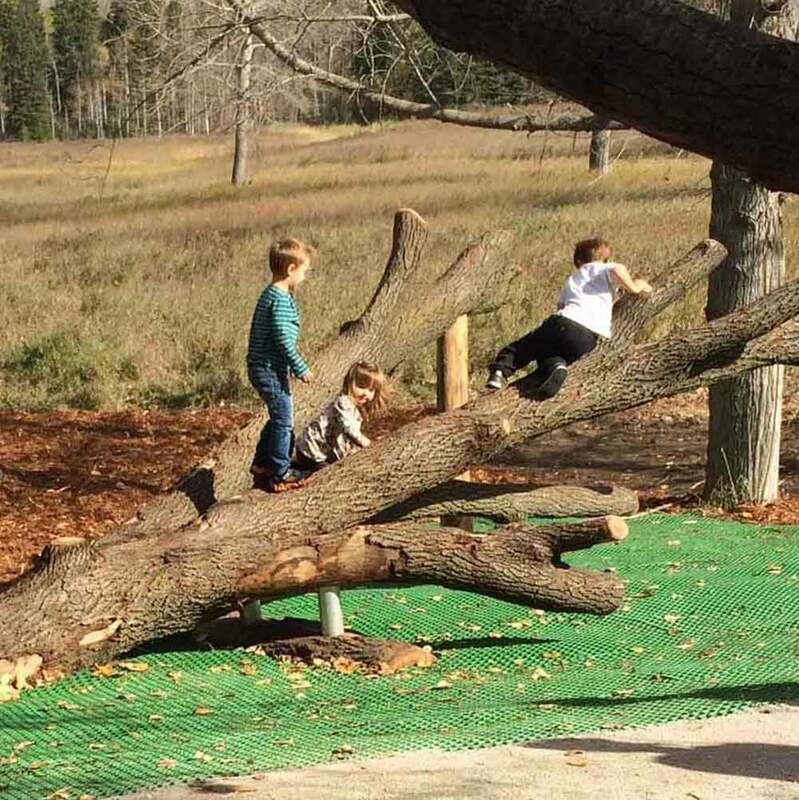 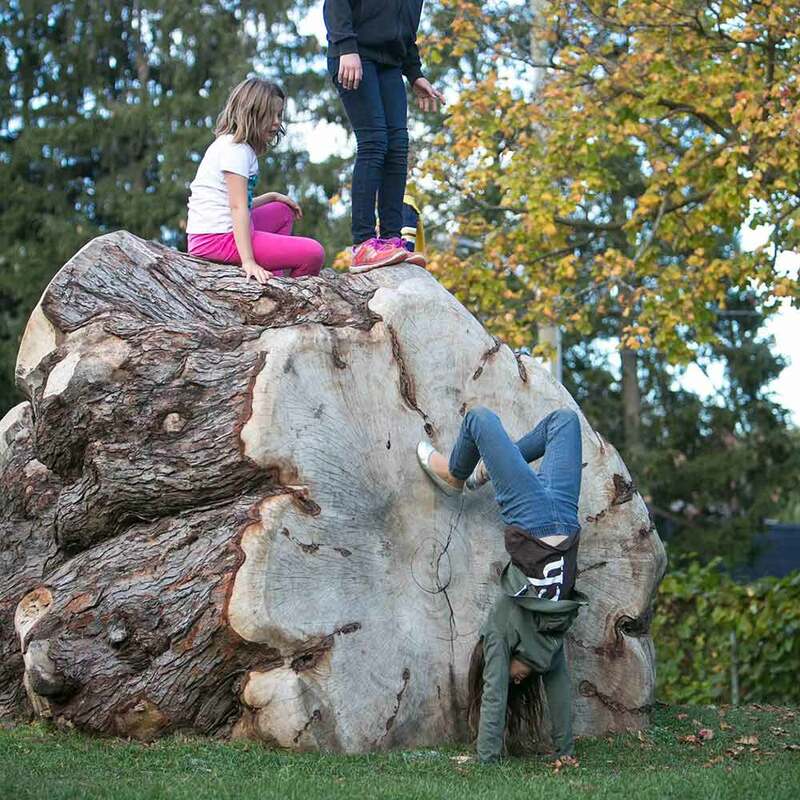 For more information about natural playground design, training, keynotes, and products, contact Bienenstock Natural Playgrounds today, or call 1-844-557-0451. 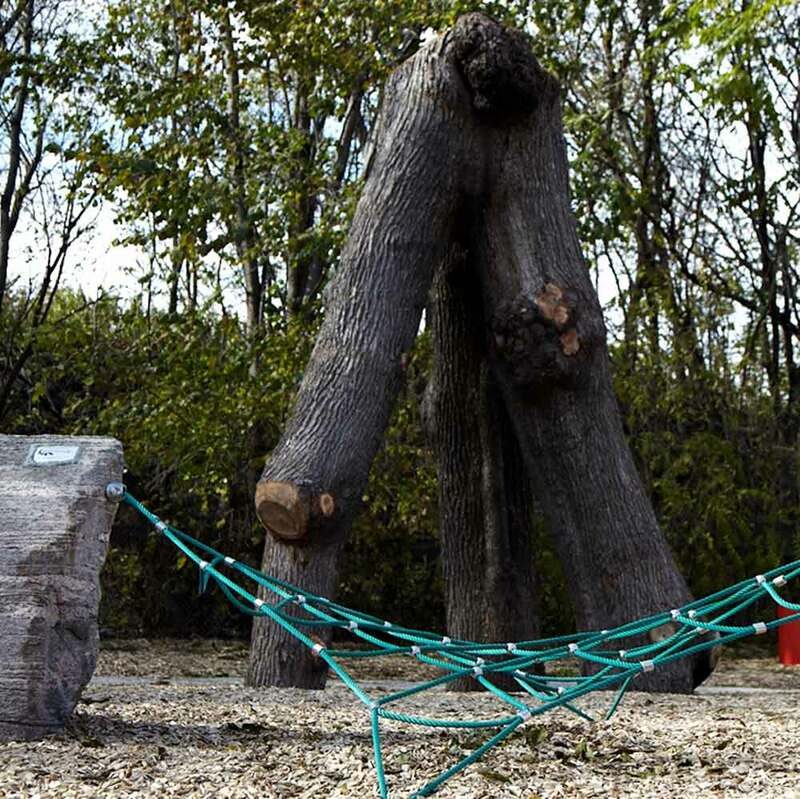 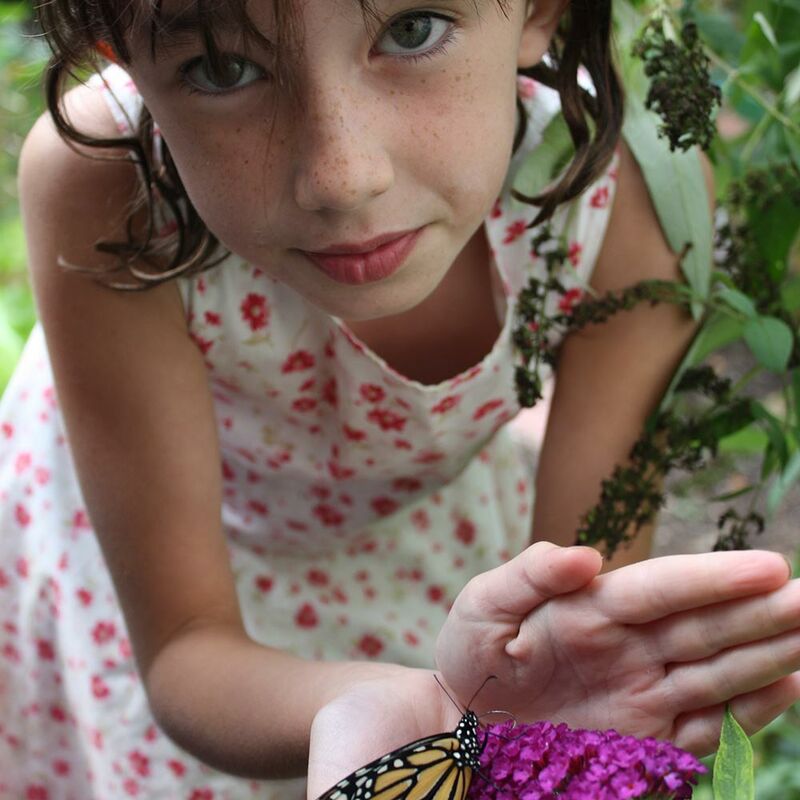 Follow Bienenstock Natural Playgrounds on Facebook, YouTube, Twitter, and LinkedIn.